‘Something Old…’ A short story on this month’s theme of ‘Weddings’. Rothko’s 7 core qualities for art – and for storytelling? 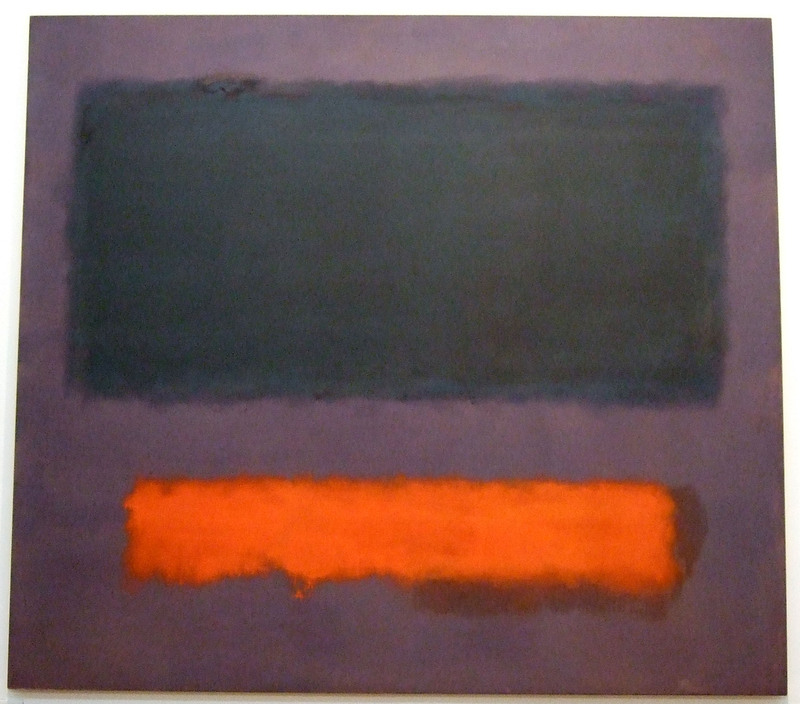 From the Rothko exhibition at the Gemeentemuseum, The Hague. It can be hard to connect with abstract art. 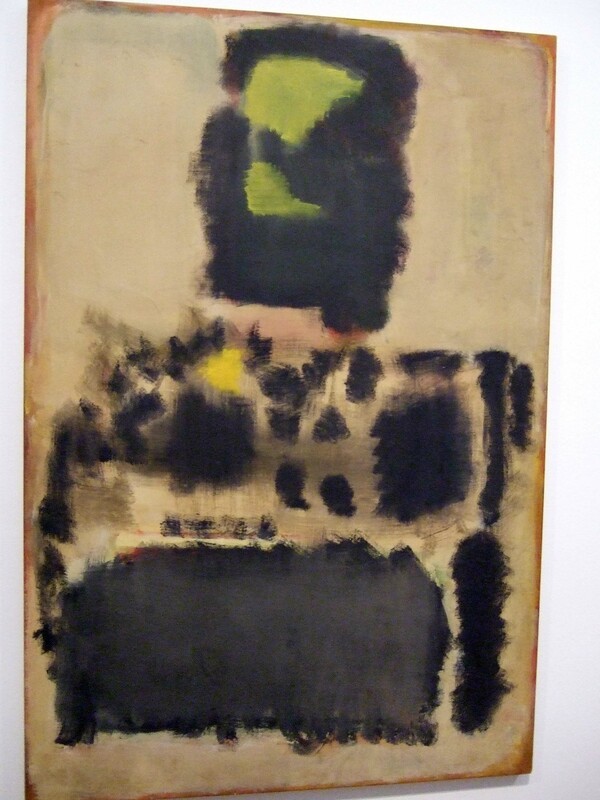 Rothko’s blurry oblongs seem at first to be mute and meaningless. But following the progression of his work from the figurative, one sees how images of people, of subway and street scenes, are replaced by rectangles of colour. The artist speaks to us mood to mood, short-cutting the middleman, leaving out the figures in a landscape, the still life. Black speaks of grief, red of passion, sombre browns and greens of quietude. Rothko, who would withdraw from exhibitions if his works were not displayed in the right environment, would have approved of the Gemeentemuseum in The Hague. It’s a wonderful Modernist building from the 1930s, tiled and calm and democratic. Their audio tour was on an electronic device around my neck. 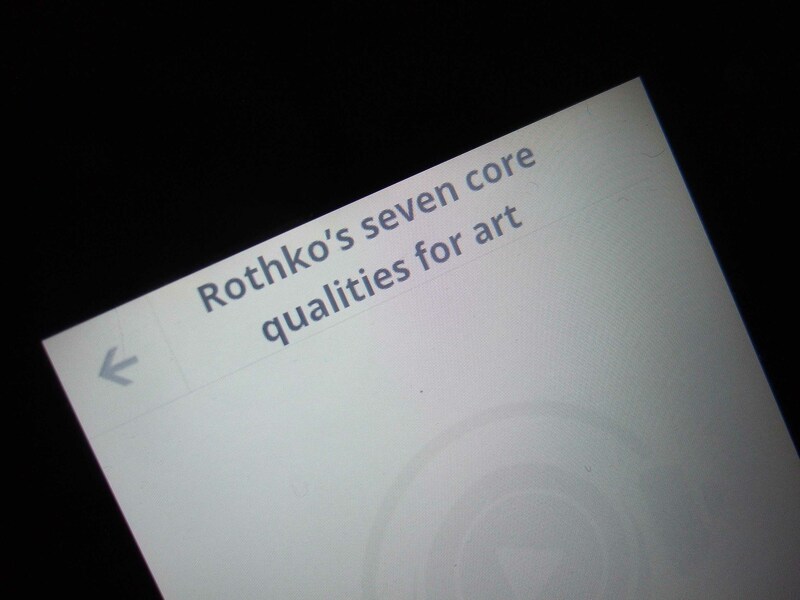 I was struck by one section: Rothko’s seven core qualities for art. I wondered if these could also be core qualities for storytelling. 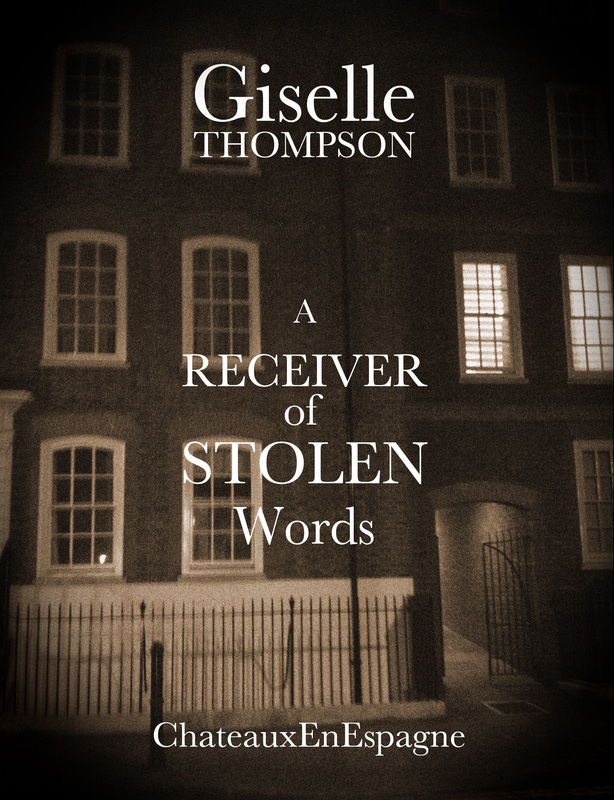 A Receiver of Stolen Words is an anthology of fifteen short stories in settings as far apart as Paris in 1716, Mesopotamia in 1916, and modern day West London. A common theme linking them is time and memory, time shifts, the passage of time, how we remember, how we forget, how we see the future, and sometimes just being set in another historical period. To write these stories, I feel as if I’ve woven together ideas and words stolen from across centuries. That gave me my title. 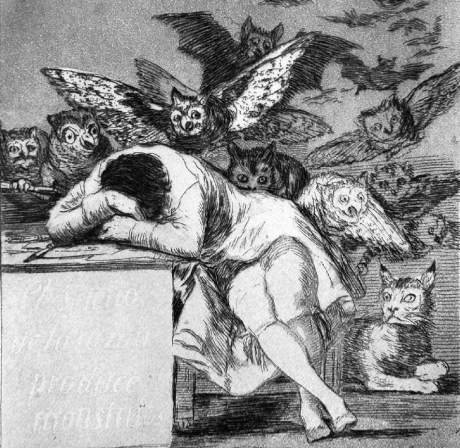 Characters are formed from ghosts, from research, from tiny snippets of people I’ve met, from strings of words that occur randomly at dead of night, or in the shower. The stories are all my own work, (not plagiarised by any means! ), but someone else, somewhere else, maybe used words like these, once. I hope. Available on Amazon UK and Amazon US, iBooks, Kobobooks.com, Lulu.com (print and ebook). The cover image was taken (stolen?) in Spitalfields, London, in March 2014.